Jimdo's new PagePartner makes website networks easier than ever. Jimdo’s new PagePartner makes website networks easier than ever. What happens when you roll a WYSIWYG website application, a superb CMS and customizable social network all into one? You get a site like Jimdo. Jimdo is not a new face in the crowd. In fact, the site has gotten some rave reviews over the past couple of years for having some stellar site design options, a great content management system and generally being very user friendly. But Jimdo’s newest feature is what’s putting the site back into the spotlight. PagePartner is the newest idea to come out of the Jimdo camp, and it’s a concept that we’re really excited to see. 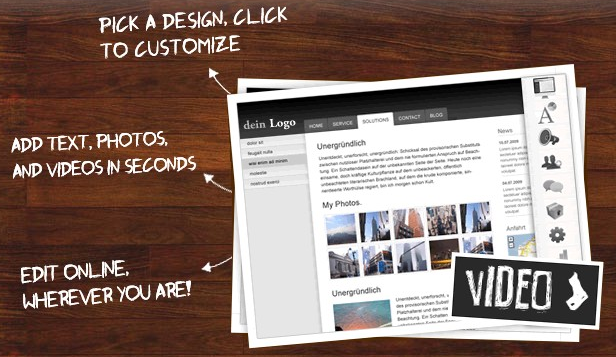 Let’s say that your group, organization, social club or whatever would like to have websites for each member. How do you assure some form of cohesion between them? Well you can either hire a designer to create a template and then teach everyone to use it, or you can use PagePartner. Pretty cool stuff, we think. When you consider the amount of uses that PagePartner can serve, the results are fairly staggering. So far, Jimdo has had football clubs, an on-demand publishing company and even a restaurant franchise use the PagePartner program. But, we all have to eat, right? So here’s where things get incredibly cool. 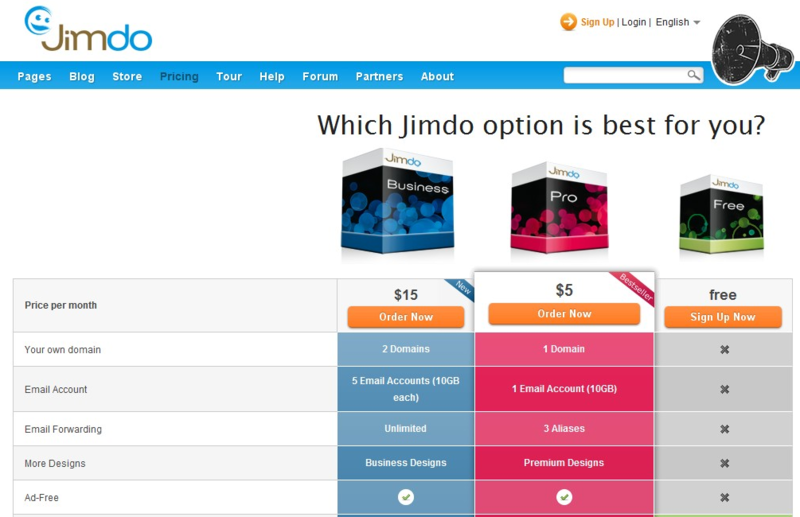 Each person who signs up for a Jimdo site will be given free hosting and a subdomain.jimdo.com. But if they decide that they want the deeper, more important features for their Jimdo site, they can move to a paid package. When they do, since you were smart enough to become a Jimdo partner, you’ll get paid. There’s no risk to try Jimdo, and there’s no cost. You can simply pick a username, drop them your email address and then play with all of the features. The editor is beautifully done and fully featured. For the vast majority of pages, Jimdo’s offerings will more than fit the bill. It’s awesome when we see applications that just work the way that they’re supposed to, and Jimdo has always fit this bill. But when those applications go to the next step and include ways to pay us back? Well, what more could you ask for, honestly?